Welcome to the for August 2017, published in September because time is short and I had to house-sit recently for someone who has yucky internet. Today’s edition is the second one for the month of August and the last one for the next month until October. Since the most recent episode of the guide, I’ve discovered that no matter how I slice things up into price points or hardware targets, I still spend the same amount of time looking through all the options to find laptops to include in my guide. I’m therefore inventing a new universal law that I call The Other Fick’s Law: Writing hardware buyer’s guides always takes the same amount of time no matter how specialised or limited the subject matter. Despite the resolution I choose to look at things, it’ll always take the same amount of time. 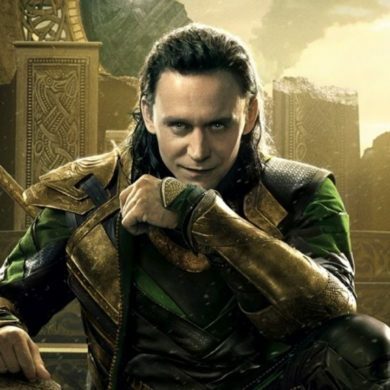 Maybe I’ll press on with this and provide some proofs to make this into an actual theory for other people to warn them to not make the same mistakes I do. Also, Fick’s Law was already taken in 1855 by my ancestor. I think I speak for everyone when I say that generally a laptop should just last no matter how it gets used. Toss it in a bag for school, gingerly place it on a stand on your table, or occasionally drop it to film the looks of horror on your friend’s faces. Everyone wants a product that they can rely on, and not have three heart attacks at once when it falls out of their grasp. That’s Lenovo’s calling card for the Thinkpad brand, and the T460P is designed to be handled roughly out in the open world. It might find use as a weapon to bludgeon would-be hijackers, it could stop a 9mm bullet, or it might be the only thing that boots up after a nuclear apocalypse. Thinkpad enthusiasts have such a fervid appreciation for their laptops that it makes Blackberry fans look only mildly loony, and it’s a reputation well deserved. Alternatives to the T460P for the same use as a reliable, semi-rugged business notebook include the Dell Inspiron 5378, the ASUS UX430UQ, and Apple’s Macbook Air 13. They will all take years of abuse, and hopefully they all equally endure it and remain in perfect working condition. 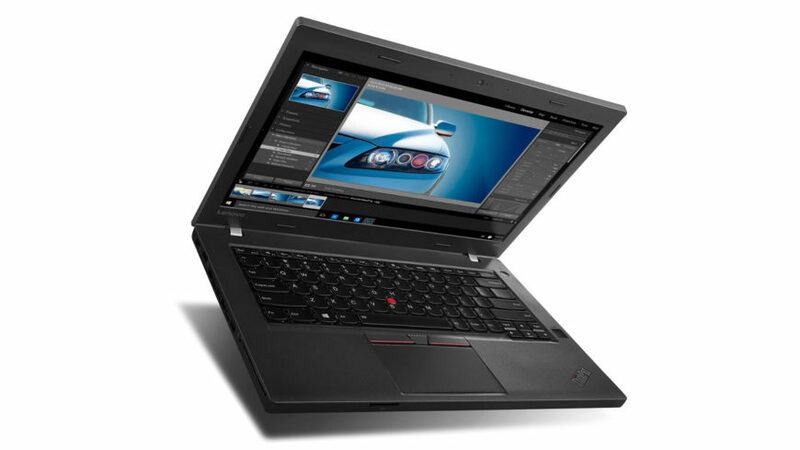 I picked Lenovo’s offering above the others because of the approach to serviceability and repairs that Lenovo takes for their Thinkpad T-series, as well as the extensive options for docking the notebook and near-perfect Linux support out of the box. Gamers need only look to the ASUS FX 502VM and the MSI GP72MVR.  ASUS comes out on top in performance thanks to the GTX 1060 with 6GB of GDDR5 memory, while the MSI Leopard Pro has a RGB backlit keyboard by Steelseries and a 120Hz display, which means a better user experience in daily use. Both are nearly equally matched in price and value, so decide if you want higher performance or a more comfortable display. I searched for a while to find something for the R25,000 budget that suited the high price being paid, and to be honest, a lot of laptops seem to fall well short of delivering anything really notable. At this price point, we might expect a GeForce GTX 1060 or a Radeon RX 570 with a G-Sync or FreeSync display at around 75Hz. But there really wasn’t anything that met that sort of criteria, despite the technology being essentially free at this point because laptop displays do not use internal scalers. 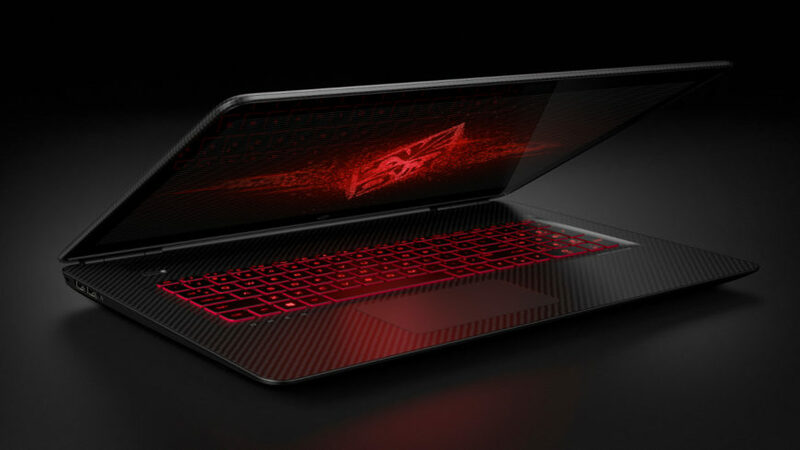 Part of this is because laptops at this price point typically stick with NVIDIA’s Optimus technology to optimise battery life, and because Intel wants consumers to use their integrated GPUs while on battery power. 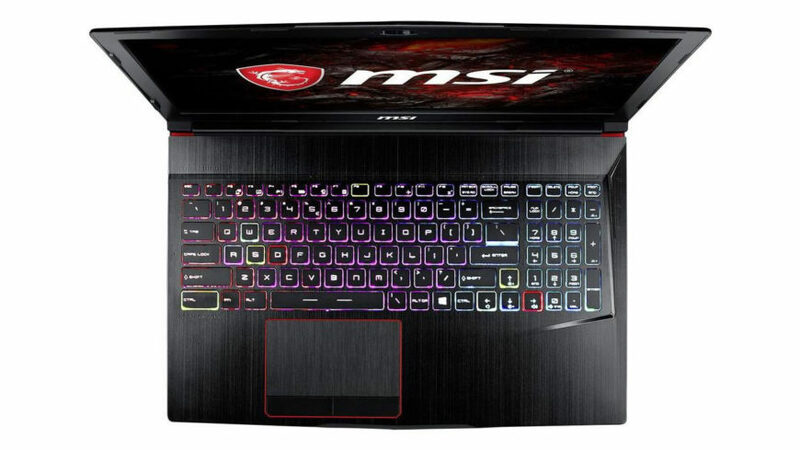 MSI’s Raider GE63VR is about the only laptop that stands out in any way due to the 120Hz display on offer, and with a jump up to the GeForce GTX 1060 with 6GB of GDDR5 memory. It’s still not a G-Sync capable laptop, despite the fact that mini-Displayport is a feature, so as a desktop replacement with an external G-Sync display, it won’t be the best fit. However, it’s lighter than the other two alternatives, the Ideapad Y720 and the Predator G5, and I think everyone should experience how great high-refresh monitors make using a computer feel. For the business types, the Dell Precision M3250 is superior to the Thinkpad P50s for overall performance, though the Thinkpad has a better RAM and storage configuration out of the box, and has the better keyboard. If you wanted a business laptop that will serve as your workhorse for many years to come, my money would go to Dell this time around. I admit that I spent a lot of time deliberating on this price point as well. There’s just nothing super enticing out there at this price with a variable refresh display. ASUS has a Ryzen-powered laptop coming out soon that should give us some competition here, but there’s a chance it won’t hold up to a GeForce GTX 1070, which is what we’re able to afford in laptops priced this high. HP’s Omen 17 is getting to the end-of-life stage as the company shifts to concentrating on the HP Omen X, but there’s a lot to like here. Aside from the GPU, that battery is enormous, and the fact that they’ve managed to keep the weight under 3kg for a 17-inch design is definitely an achievement. Only MSI had a laptop that could make this claim in the past, and they’ve neglected the Stealth brand for reasons unknown. 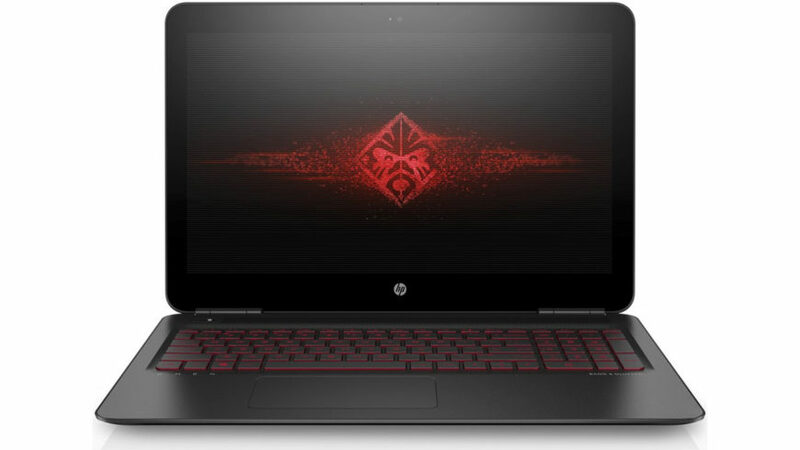 The problems with picking the Omen 17 are more to do with how HP’s design department used to do things than a true dealbreaker. The only user-accessible compartment is for the RAM. Everything else, SSD included, is underneath a larger panel that requires removing ten screws and gently separating some plastic clips around the edges. The laptop itself is wonderfully user-serviceable, but the lack of a service panel does, in my experience, intimidate first-time owners. Wait, the arrow keys are also non-standard. That may definitely annoy a lot of people. Business alternatives at this price point basically shouldn’t exist because Dell’s Precision M3250 is better than most of them that could have been included here. I’d pick up that, to be honest, or an Apple Macbook Pro. It’s really the only consumer-bound laptop that in any way justifies its price point, Thunderbolt ports be damned. 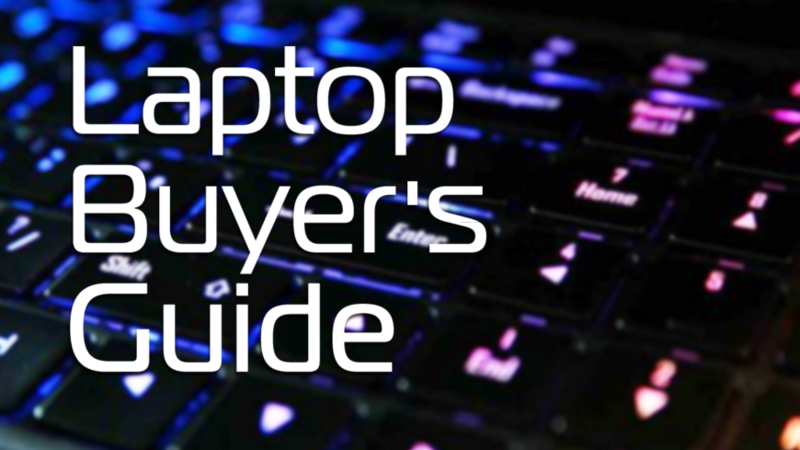 That’s all for the Laptop Buyer’s Guide for this month.  Tune in in the second week of October to read next month’s edition alongside coverage coming out of rAge Expo!